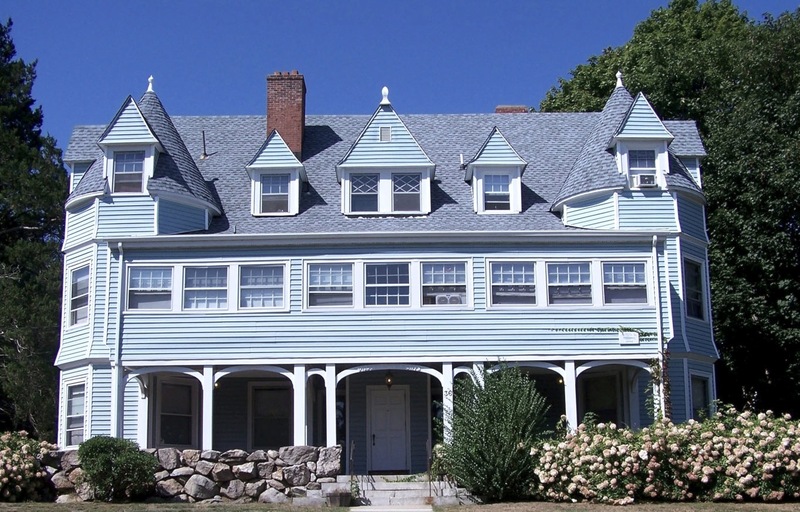 A classic “Post Hill” mansion built by a former whaling ship captain in the late 1800’s, this structure houses 12 studio and one-bedroom units with rents ranging from $650 to $900 per month (heat and hot water included). Located on a dead-end street, the building has retained its original character with elements like claw foot tubs, huge windows, inlay wood floors and fireplaces. Laundry is available on-site, as well as storage areas in the basement of the building. Detached garages are available starting at $50 per month. Cats are allowed.